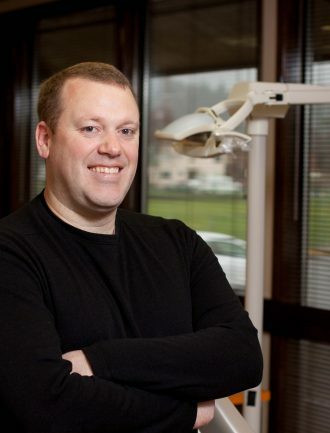 Through our initial consulation with Dr. Johnson, we discovered his passion for patient care and patient knowledge. Through photography and design, we sought to reinforce this mission and enhance the vision of the clinic. 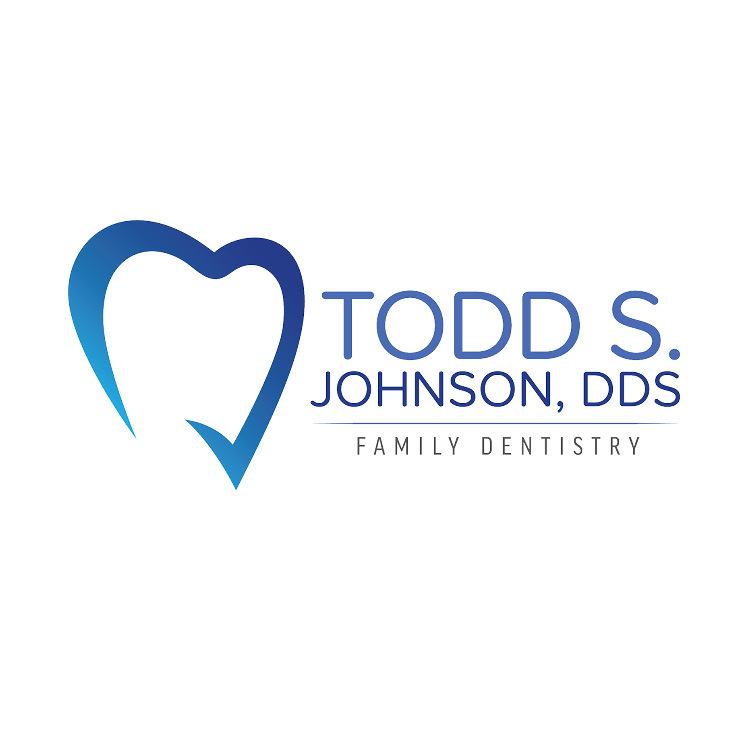 The goal of the website was to provide a wealth of information to patients so they could actively participate in their dental health care decisions.